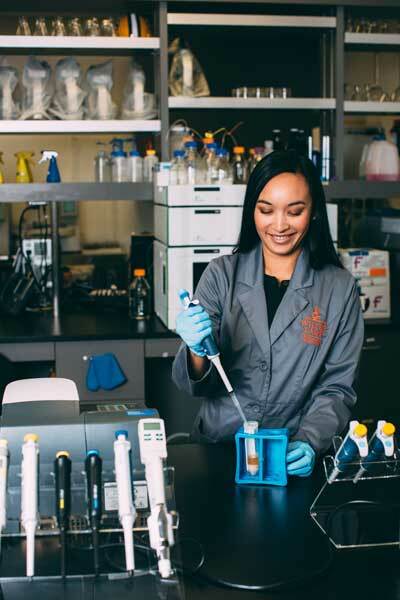 As VP of Operations for White Labs in San Diego Neva Parker has extensive experience with the full spectrum of yeast that are cultured and available for the brewing industry. While most known for their brewing yeast, White Labs also provides yeast and bacterial strains for producers of wine, sake, kombucha, and craft spirits. Our conversation covers Neva's entry into yeast production, the array of available strains, pitching rates, and the various ways yeast influences flavor, fermentation kinetics, and alcoholic strength. While Neva's expertise is focused on beer and brewing, there is much that winemakers can learn from this parallel industry that, because of its reliance on yeast, has sought a deep technical understanding of how producers can manage the cultures they provide.